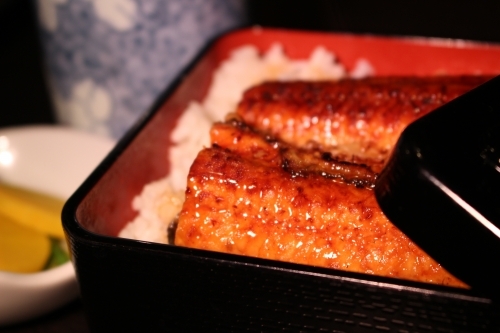 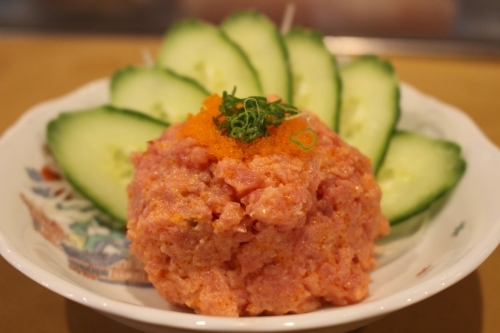 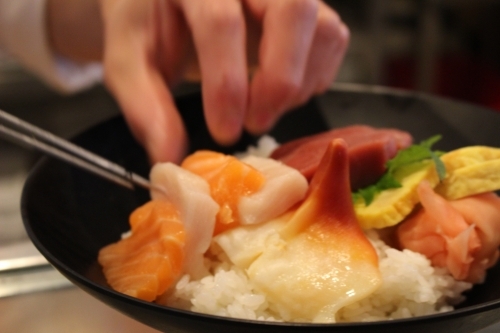 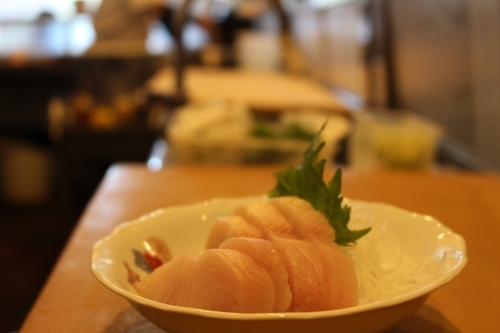 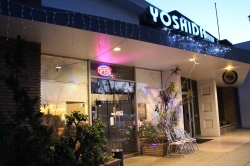 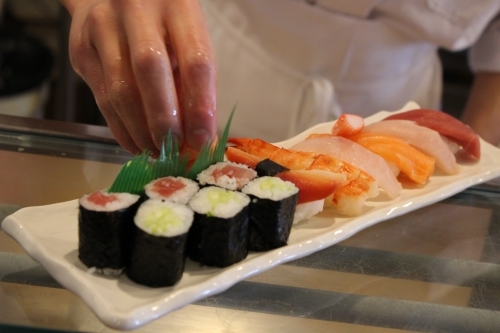 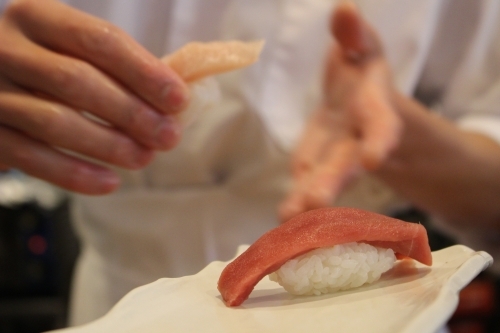 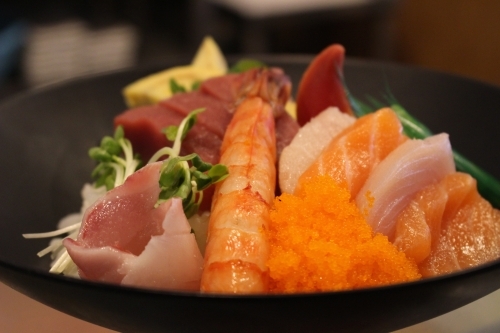 Yoshida Sushi Bar was established since 1999. 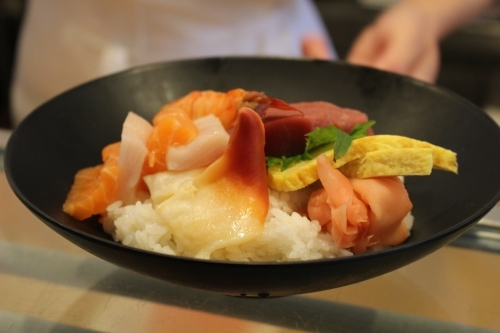 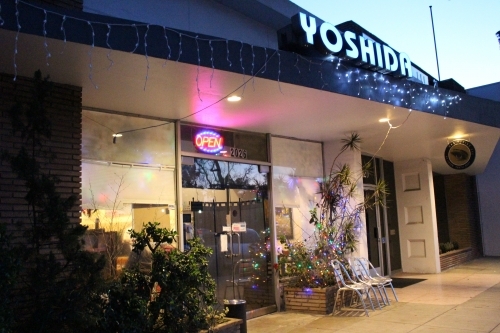 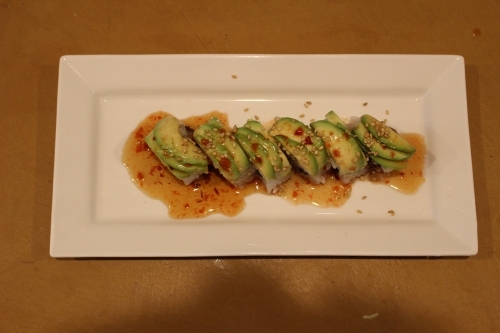 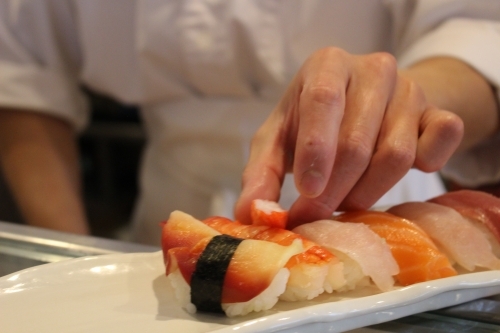 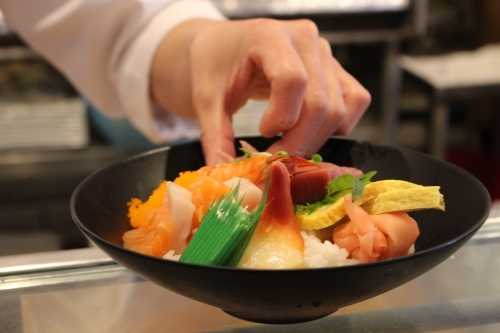 Over 20 years making traditional, fresh, and tasty Japanese food for our customers. 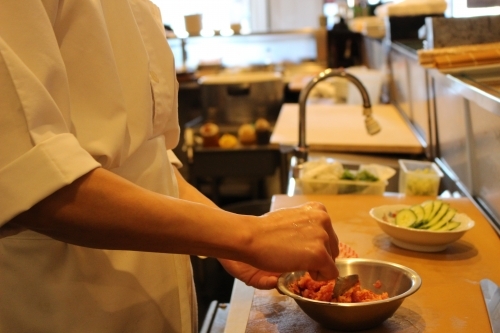 We don't just make food, we create a delightful and memorable dining experience.